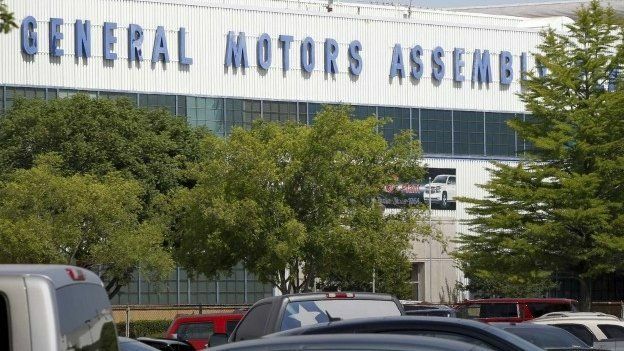 General Motors, a US based leader in car manufacturing has recently agreed to pay a $900 million settlement to end a criminal inquiry into its failure to recall vehicles with faulty ignition switches. The issue has been linked with at least 100 confirmed deaths, causing a huge media uproar. GM admitted to not alerting regulators or the public, failing to issue a timely recall of vehicles. This faulty ignition switch can shut down engines, disable power-assisted steering, and prevent airbags and breaks from functioning. As a result, the company had to begin recalling some 30 million cars by the end of 2014. The reason why this BBC article is so relevant to our class is because it brings up many issues within corporate ethics. GM could have easily avoided facing criminal charges simply by having a structured reporting system and a culture of honesty in the company. From what I have read it seems that GM knew this issue had been existent for almost a year, which is far too long to not expect consumer liabilites. Ultimately their irresponsibility in corporate reporting and inability to be transparent in their manufacturing process cost them more than $900 million plus the cost of recalling all those cars.